The best wedding officiant for your DC wedding may be an ordained minister, a non-denominational pastor, a rabbi or a priest. Whichever is your choice, you must at have a certified minister in order to make it all official. 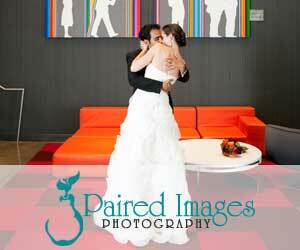 Search our list of the top wedding officiants available for your DC wedding.